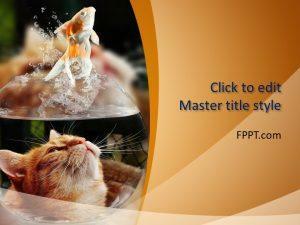 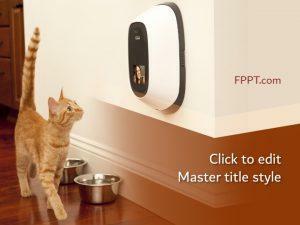 Teach the kids how to take care of their furry friend with Little Cat and Pet Cat PowerPoint themes. 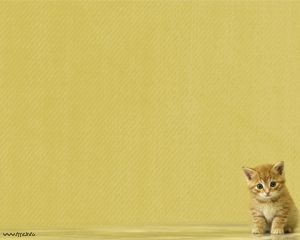 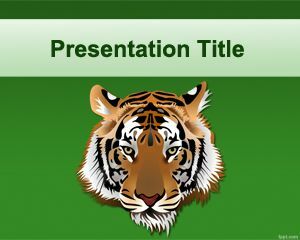 Here you will find slide designs related to other members of the cat family, such as tigers. 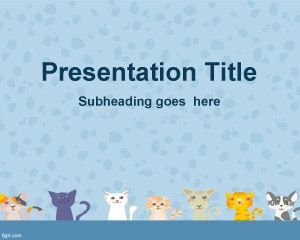 Make notes, so that children know how to look after the domestic cat and when to feed it with free backgrounds for PPT slides. 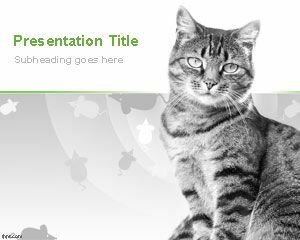 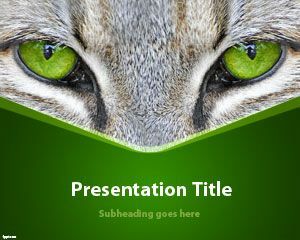 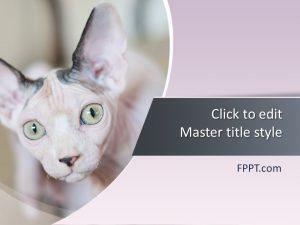 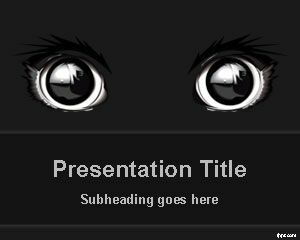 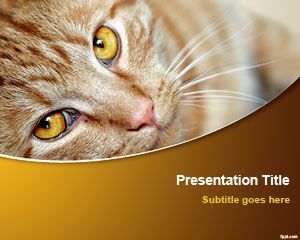 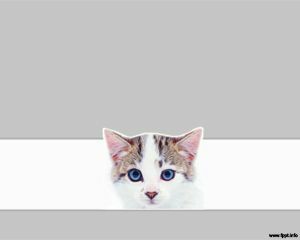 Download Cat PPT themes in .pptx format and run them on your computer or the family PC, as these presentations are fully compatible with most software.